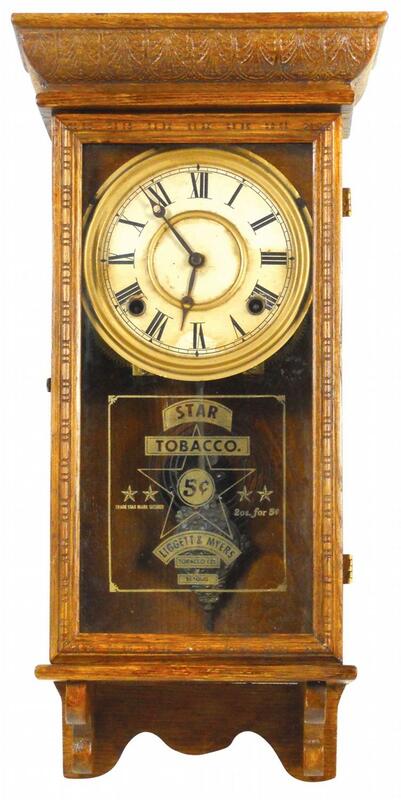 Here is an awesome Liggett and Myers Star Brand Tobacco wood advertising clock from about 1915. 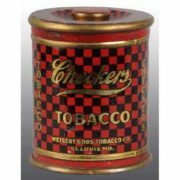 The Star Brand of Tobacco was being sold for 5 cents a pouch when this clock was produced, as is shown in the advertising on the face of the clock. 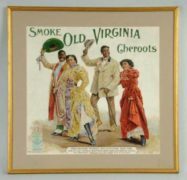 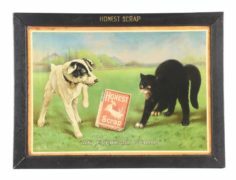 The Liggett and Myers Company was based in St. Louis, MO for many years before eventually being bought and relocated to the North Carolina tobacco growing area.